The 2019 Prius AWD-e – available in three trim levels, featuring a newly-developed Nickel-Metal Hydride battery designed to provide excellent performance in cold-weather conditions. 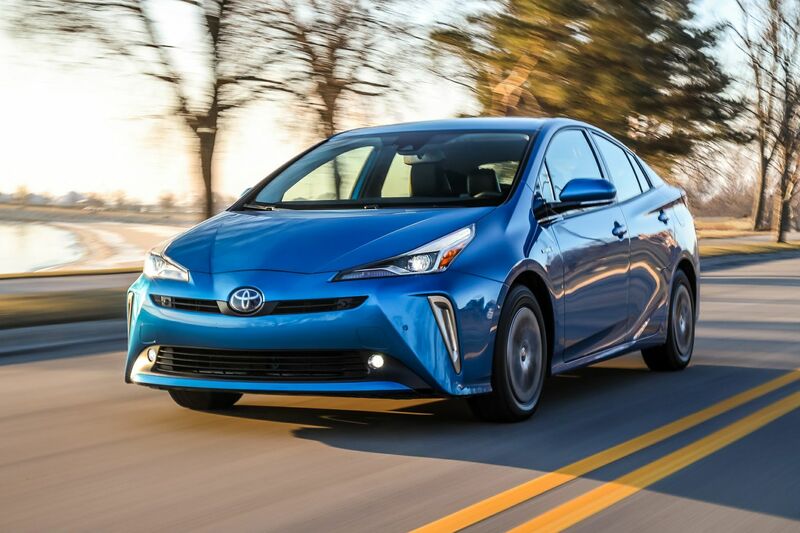 With a starting MSRP of just $28,990, the Prius AWD-e is just $1,000 more than a front wheel drive model, yet is also equipped with several additional style, comfort and convenience amenities. The Toyota Mirai - a zero-emissions hydrogen-powered fuel-cell electric sedan. To learn even more about hydrogen-powered automobiles, guests of the show can also visit the H-Tech booth at the convention centre. The Toyota Prius Prime - a plug-in gasoline-electric hybrid model with a cruising range of more than 1,000 km. A broad range of additional Toyota hybrids that suit any size family or lifestyle, such as the Toyota Camry Hybrid midsize sedan, the Toyota Highlander Hybrid midsize SUV and Toyota Prius c compact hatch. The Vancouver International Auto Show runs March 19-24 at the Vancouver Convention Centre West. Visitors may register for a test drive at Toyota’s designated space in the entry hall. In addition, visitors are encouraged to explore the full range of stylish and fun-to-drive options at the Toyota display, including Toyota sedans, coupes, crossovers, SUVs, minivans and pick-up trucks. Plus, explore Toyota’s advanced yet user friendly technologies such as Toyota Safety Sense 2.0 and Entune 3.0. Public Relations, Toyota Canada Inc.